The Dundry Inn - Book the The Dundry Inn online. 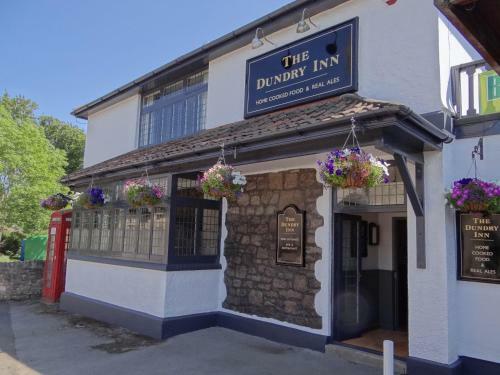 Just 5 miles from the centre of Bristol, The Dundry Inn offers a high-standard of en suite accommodation and an attractive village pub and restaurant. In the beautiful Chew Valley, it has a garden, free parking and Wi-Fi.